MYKRASIVAYA is new fashion line managed by two doctors including a military doctor. They love fashion and the arts and have decided to take it upon themselves to bring something affordable into the expensive market of custom-made hand-painted batik. Custom made batik means that you can choose the design of the batik and the colour pallet you'd like. So no one design is ever exactly the same. It's exclusive and it's gorgeous! And it's less than half the price of what's there in the market! I can personally vouch for that. You have two choices which is to buy only the fabric or to order the whole dress. I haven't ordered mine yet because I have no idea which one to choose! 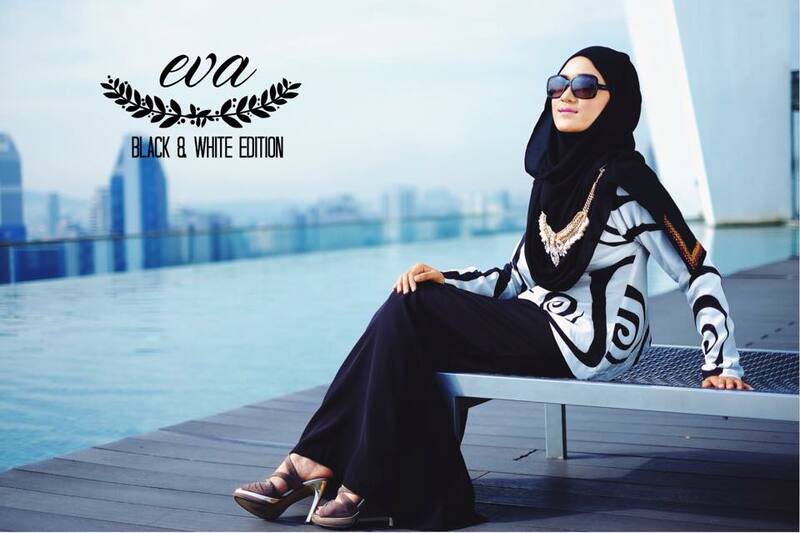 Do see the photos of some of the collection and help me decide on my Raya look, please! The photoshoot started at 6.30AM because the photographers wanted the soft sunlight. I was up by 6AM for this. We had the shoot at two different places. The first is at Regalia Residence and the second is in Setia Sky Residences. However, the BTS shots are only at Regalia Residence because the Husband was away for the second shoot. 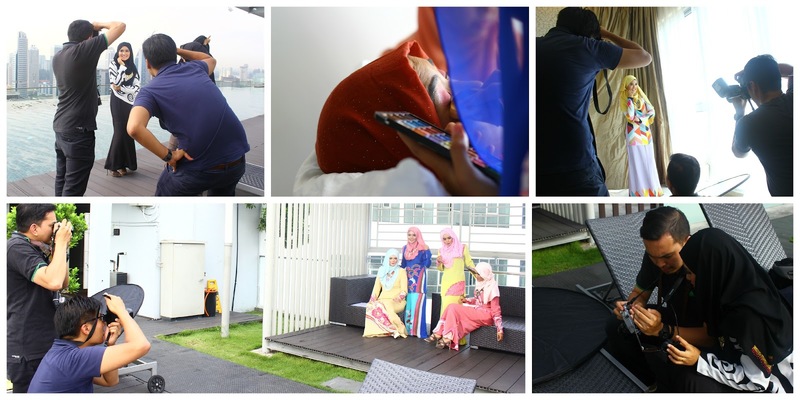 There were 5 models for the shoot at Regalia Residence, one was my friend, Liena Izzah Yusof. I felt comfortable with all the girls, instantly! They were very sweet and beautiful inside and out. Everyone had different backgrounds but we were all passionate for fashion and modelling. This is one of my favourite and easiest shoot I've done so far. The reason is because the photographer is my cousin's husband and their friends. It was so comfortable and effortless that it really felt like we were just having fun. 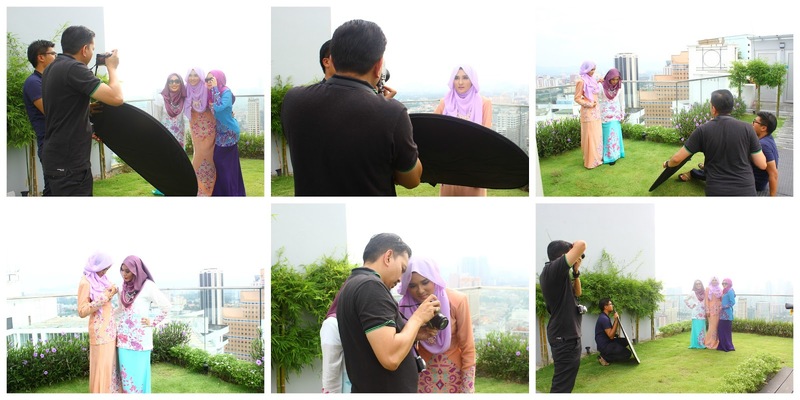 My sister and cousin also modelled alongside me for the one at Setia Sky. Instead of thinking too much and feeling shy, we really just went with the flow and played around. Looking at them while I was posing made me feel more confident and happy.